I'm glad he's all right! 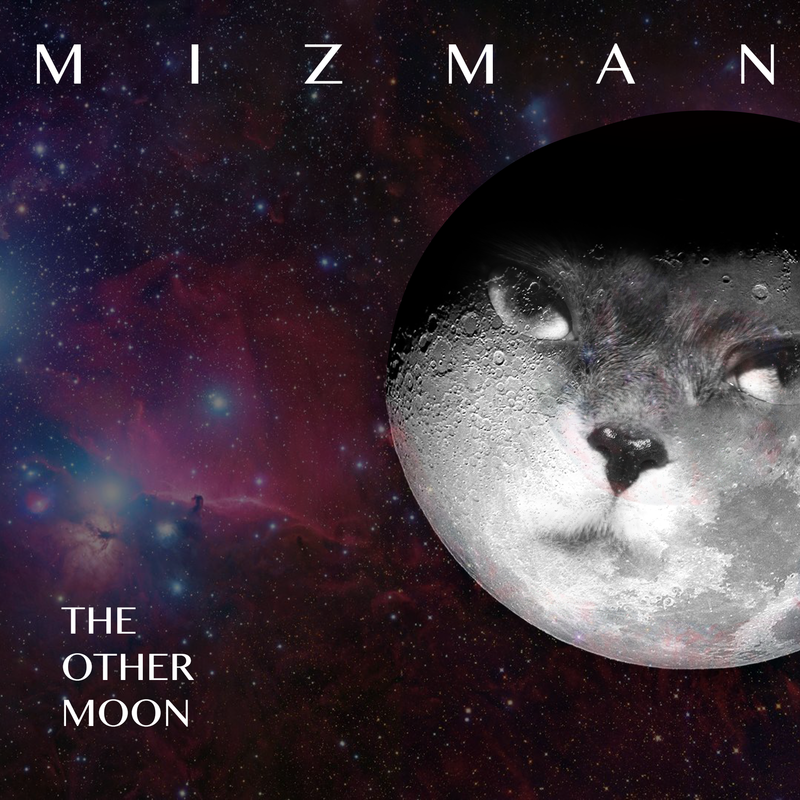 All proceeds from Mizman Music single sales go to charities and causes above. Vote for change with your dollar and enjoy some music while helping.